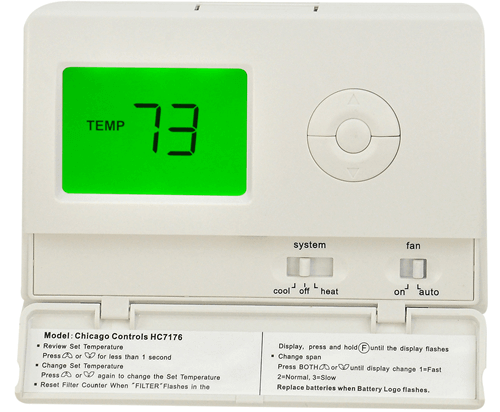 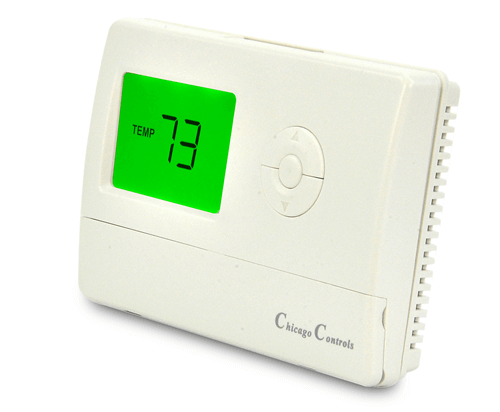 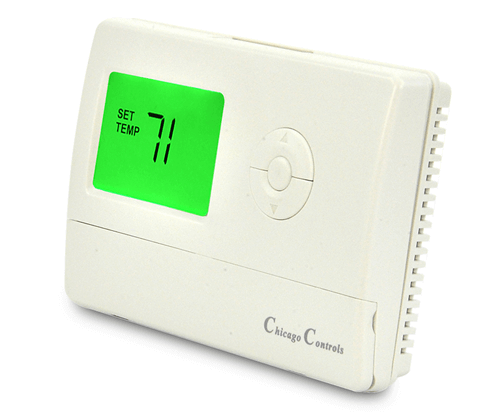 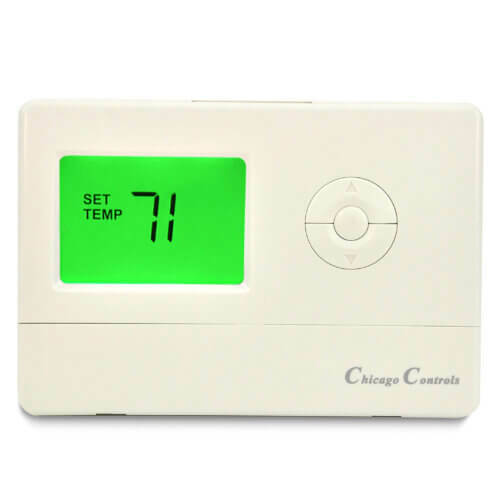 We are so confident that you will save money with our thermostats, we are willing to put our money where our mouth is. 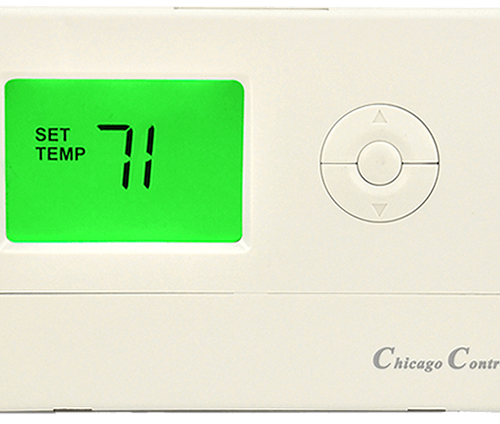 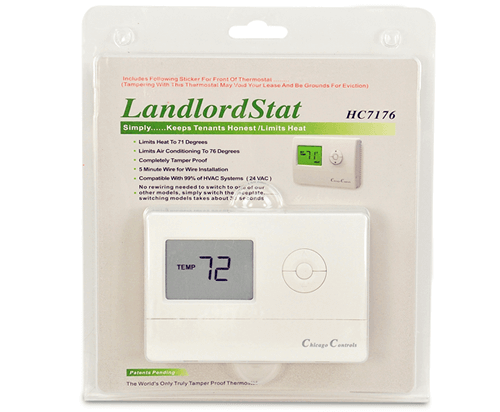 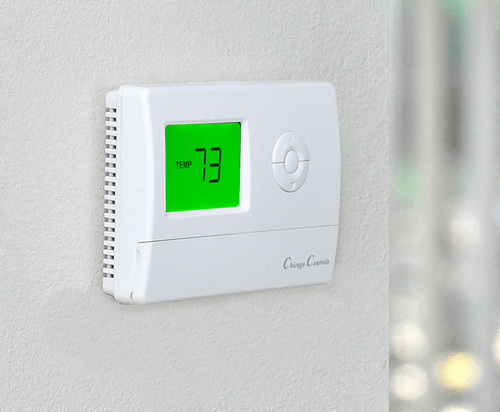 We will give you temperature limiting thermostats for no up front fee. 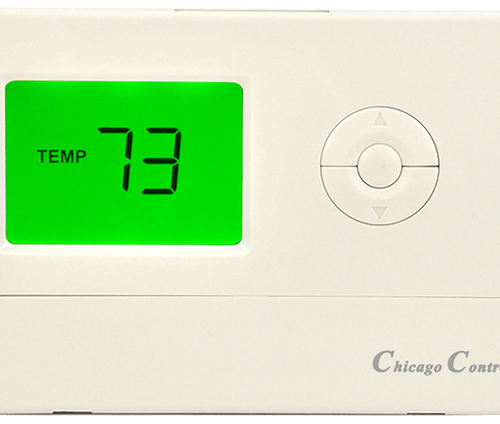 In exchange for the thermostats, we get half of your savings over the next 3 years…..Fair Enough? 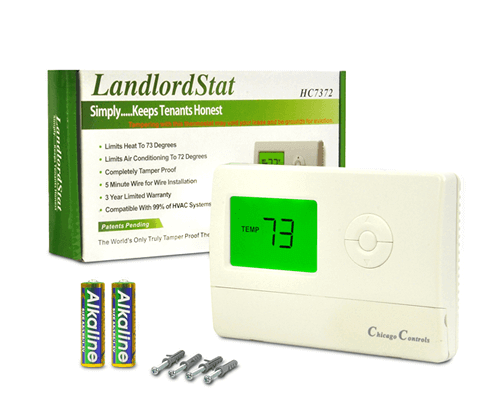 Contact us for more information, some restrictions apply, Not all customers will qualify for our revenue share program.